Pioneers in the industry, we offer glass line reactor, super centrifuge, chemical storage tank, strip packing machine, chemical tank and stainless steel storage tank from India. We are engaged in supplying superior quality of Glass line reactor that are designed as per the specification of the clients. 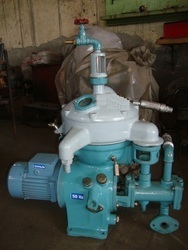 We are the Leading Manufacturer, Supplier and Exporter of Super centrifuge. 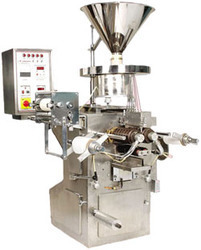 We are the Leading Manufacturer, Supplier and exporter of strip packing machine. 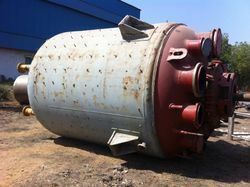 We are presenting a wide spectrum of Industrial Products that consists of Chemical Tank that is highly lucrative solution in comparison to the conventional options and offers striking features. We use the highest grades of raw materials to manufacture these under rigid norms of quality in accordance with well defined norms of the domain. We have state of the art facilities that are well equipped with modern machines to produce these tanks with cutting edge technologies. These offer several advantages such as rust proof, easy to clean, and have an outstanding resistance to most of the common chemicals. Our valued clients are offered M.S. structure as an option. 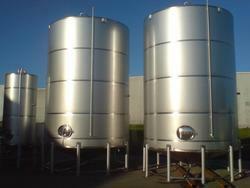 We are the Leading Manufacturer and Supplier of stainless steel storage tank. 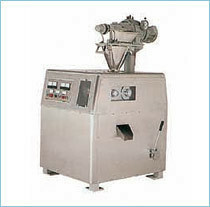 We are engaged in supplying superior quality Contra Mixer that are designed as per the specification of the clients. Our products are used for production of paints, inks, coatings & construction chemicals. These products are fabricated using premium quality material under the supervision of our qualified engineers. In our range the lifting done by hydraulic mechanism to lift shaft helps in adjusting the uniform product. 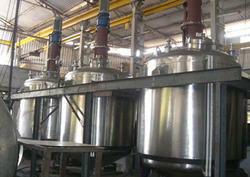 Also, mixing vessels is done with different capacity with heating & cooling, vacuum arrangement. 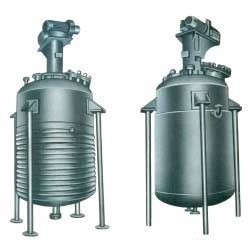 We are Leading Manufacturer, Supplier and exporter of stainless steel fermenter. Our expertise lies in fabricating and designing a quality assured range of FRP Vessels, which are ideal for residential and commercial water treatment applications that require flexibility without leakage. 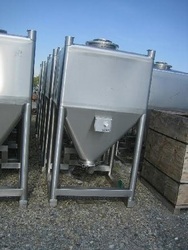 Additionally, these vessels are manufactured with standard chemical-resistant raw materials. Also, these are vessels are easy to handle and install. Moreover, available with internal PE lining, these FRP vessels are provided to our clients in different capacities and with different top and bottom opening sizes. 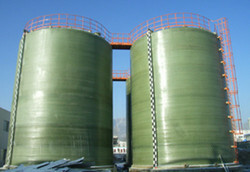 Our clients can avail these FRP Vessels at highly reasonable prices. 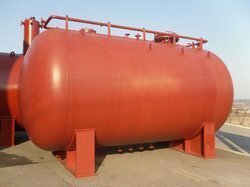 We are engaged in supplying superior quality of Storage Tank that are designed as per the specification of the clients. We are engaged in supplying superior quality of Hi-Cart that are designed as per the specification of the clients. 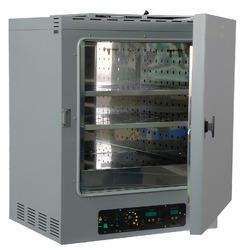 We are engaged in supplying superior quality of Lab Oven that are designed as per the specification of the clients. 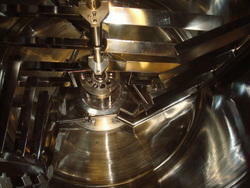 We are engaged in supplying superior quality of MS Reactor that are designed as per the specification of the clients. We are engaged in supplying superior quality of Multi Mill that are designed as per the specification of the clients. 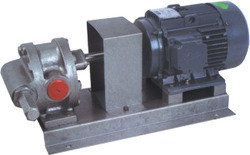 We are engaged in supplying superior quality of Gear Pump that are designed as per the specification of the clients. 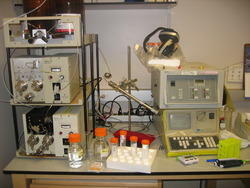 We are engaged in supplying superior quality of HPLC that are designed as per the specification of the clients. We are the Leading Manufacturer, Supplier and Exporter of SS bins. We are engaged in supplying superior quality of SS column that are designed as per the specification of the clients. We are engaged in supplying superior quality of Glass line Receiver that are designed as per the specification of the clients. 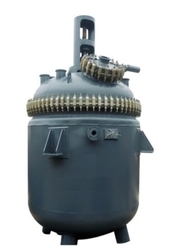 We are engaged in supplying superior quality of MS Tank that are designed as per the specification of the clients. 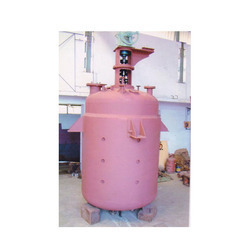 We are Leading Manufacturer, Supplier and Exporter of reaction vessel.